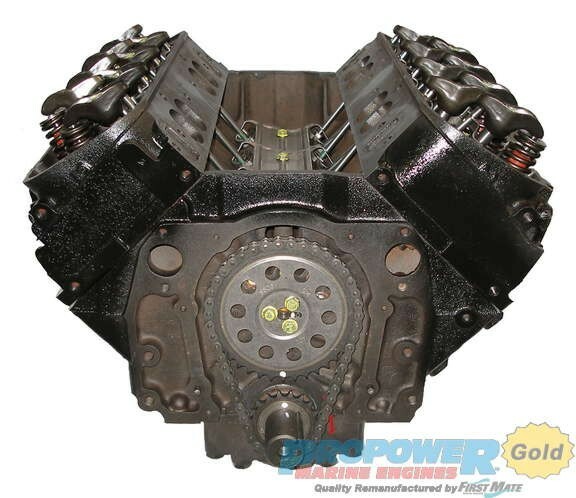 GM 7.4L 454 cid Big Block V8 LH Gen 5 [EFMGM454LE] - $3,395.99 : Marine Engine Parts | Fishing Tackle | Basic Power , Nobody Beats Our Deal! Generation iv, 2 piece rear main. Flat tappet. Head casting 188. High output series. 370 HP.